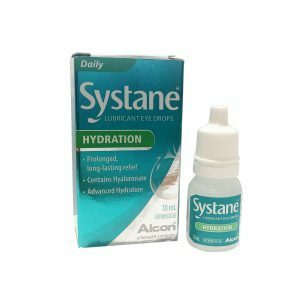 Systane Lid Wipes is a sterile, gentle eyelid cleanser and eye make-up remover for daily eyelid hygiene. 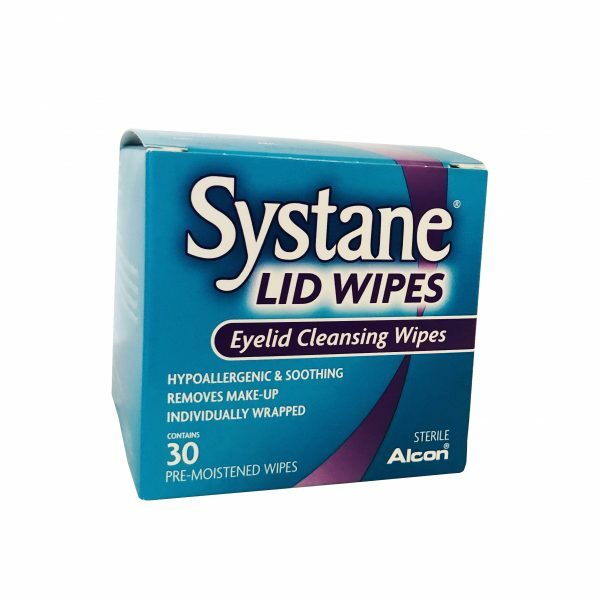 These pre-moistened wipes remove debris and make-up that can cause eye irritation. 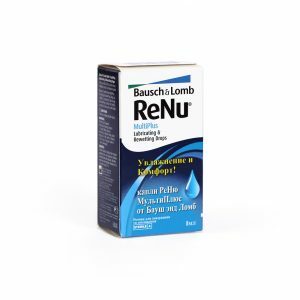 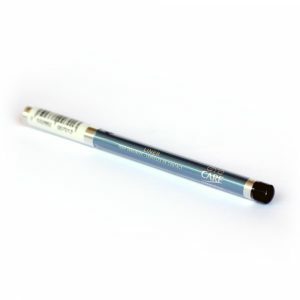 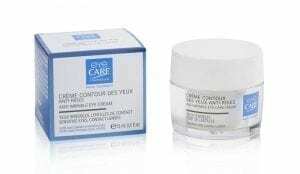 Ingredients: Aqua, PEG 200 Hydrogenated Glyceryl Palmate, Disodium Laureth, Sulfosuccinate, Cocamidopropylamine oxide, PEG 80 Glyceryl Cocoate, Benzyl Alcohol, Disodium EDTA.